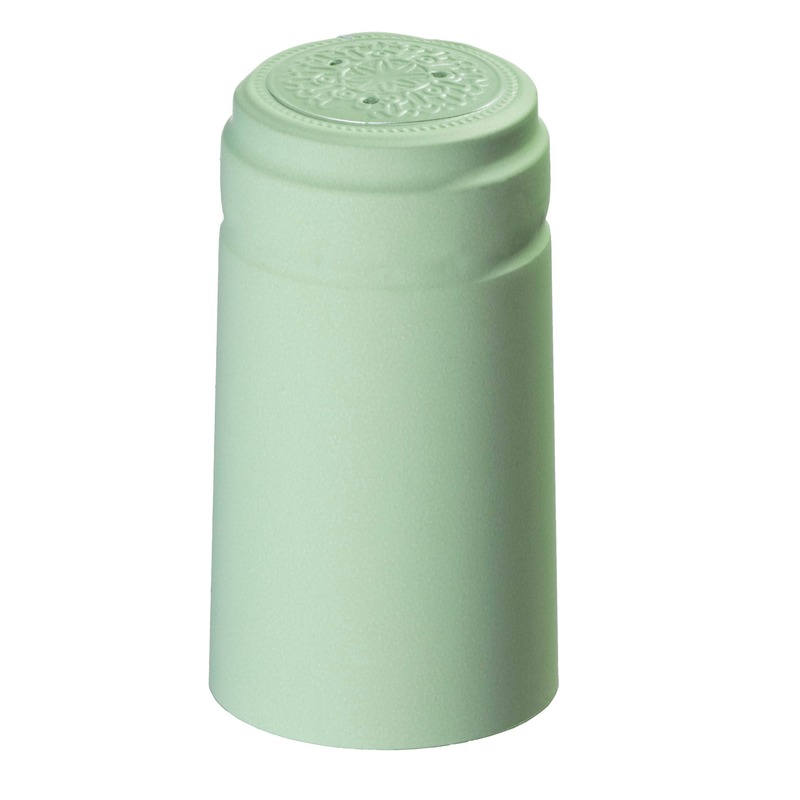 This heavier weight version of our W65 bordeaux style bottle is Antique Green in color. Cadence is tall with long shoulders and a punted bottom, giving it a classic look to go with the heavier hand. This bottle is proudly made in the USA and uses a natural or synthetic cork. Available by Special Order - Check back for availability in October 2017!